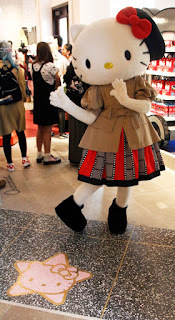 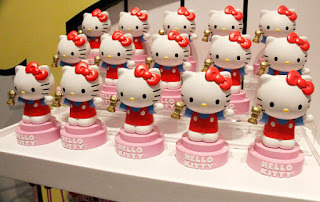 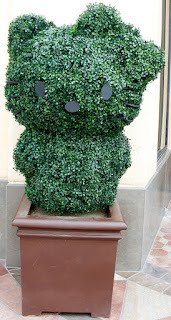 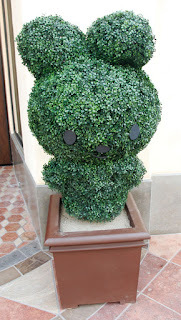 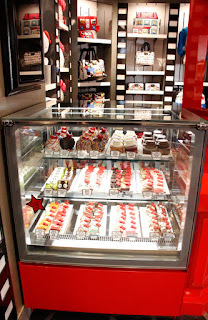 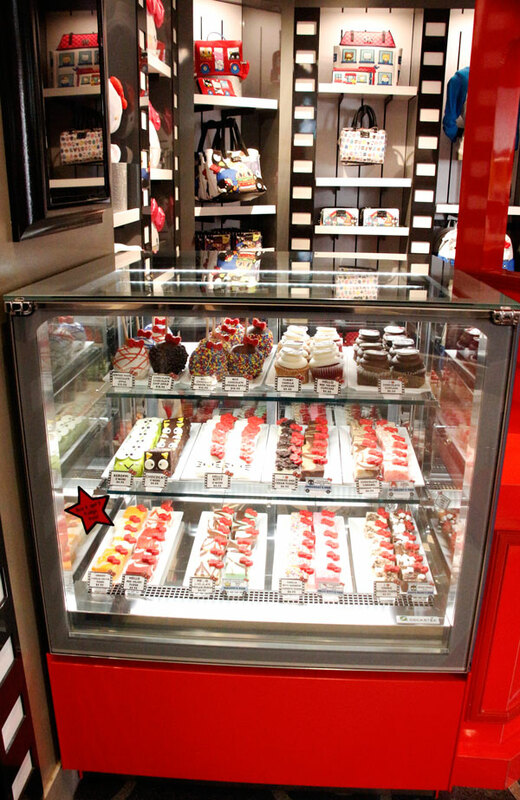 Abrand new HELLO KITTY store opened inside Universal Studios Hollywood with exclusive merchandise making Hello Kitty right at home in the theme park. 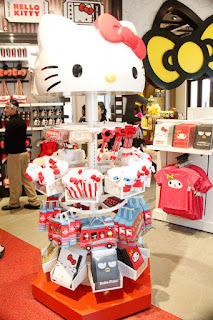 The theme park is already a must-see for tourist, but with Hello Kitty exclusives, fans of the theme park have even more to look forward to the next time they visit the park. 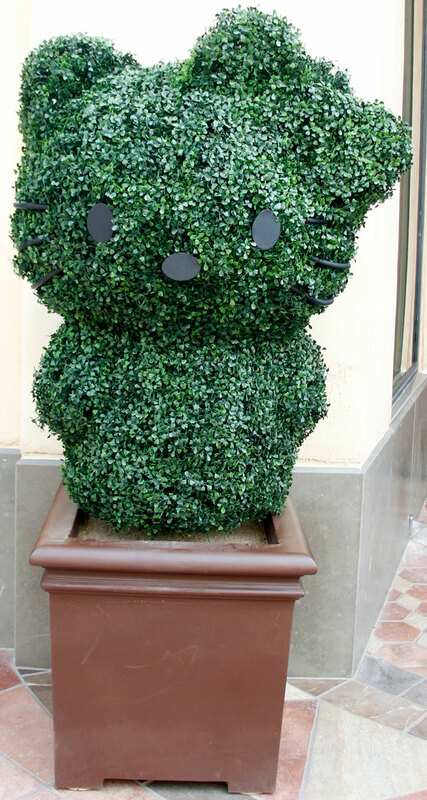 It may be just a small addition to the wonderful attractions of Universal Studios Hollywood, but it adds a new reason for even more fans to attend. With Hello Kitty making itself a part of "King Kong," "Psycho," "E.T.," "Jaws" and "Back to the Future," fans young and old have a chance to experience the fascinating feline in a new way. The shop's exclusives sell out fast so fans need to be sure to grab them while they last, and go early to be able to have their choice of exclusive products. 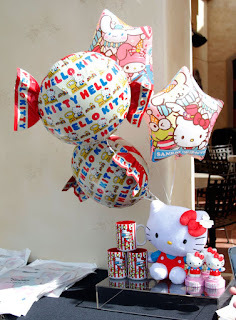 Many of the fan favorites are also available from many of the Sanrio characters those young and young at heart have adored for years. 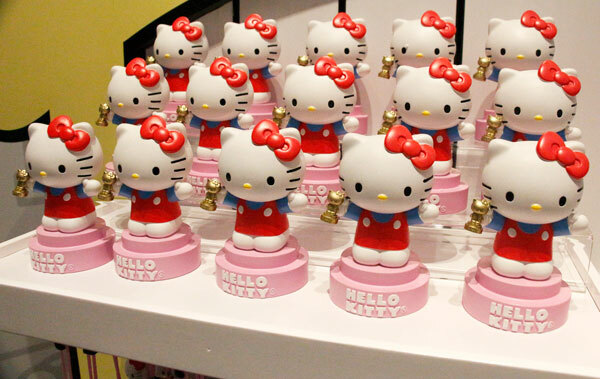 Some baked goodies are also available in the shape of Sanrio favorites. 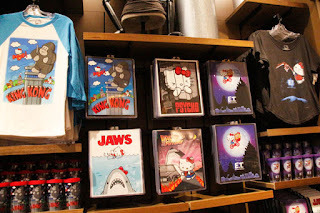 Along with Hello Kitty, the animation studio store portion offers some incredible merchandise from many Illumination Entertainment films. Many more additions to the park are to come, but for now enjoy Hogmeade at the Wizarding World of Harry Potter, The Simpson's at Springfield, USA and the many attractions available throughout the park.